(JNS.org) More than 120 Jewish leaders gathered in Jerusalem on Wednesday and Thursday for a first-of-its-kind strategic dialogue summit—led by the Israeli government and The Jewish Agency for Israel—focused on formulating ways to bolster both Israel-Diaspora ties and the Jewish identity of young people. 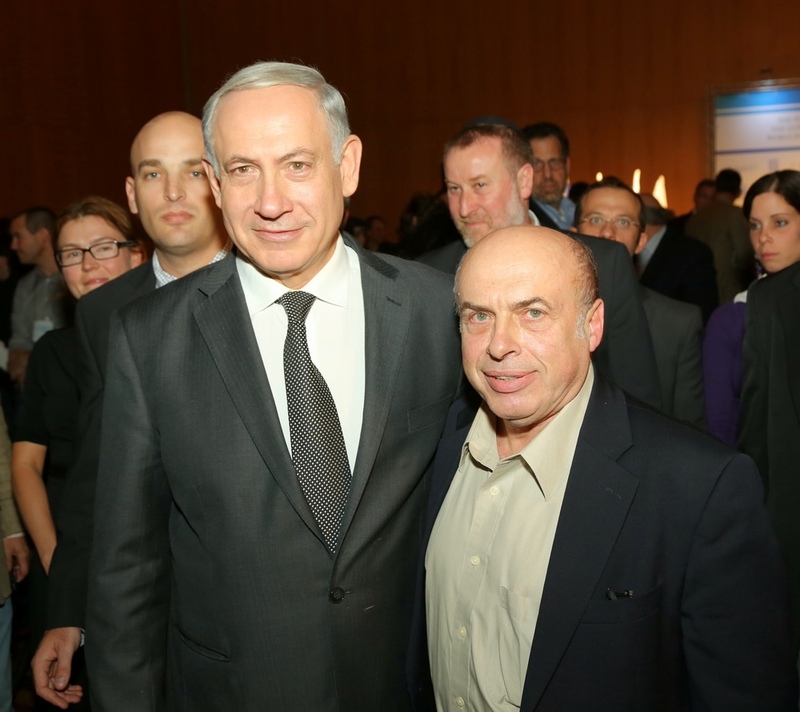 Prime Minister Benjamin Netanyahu and Chairman of the Executive of The Jewish Agency for Israel Natan Sharansky attend the closing plenary of the strategic planning summit of the Government of Israel-Jewish world joint initiative. Credit: Sasson Tiram. Israel invests $127 million annually in programs meant to strengthen Diaspora Jewry’s ties with Israel, primarily Taglit-Birthright Israel and the Jewish Agency’s Masa Israel Journey.